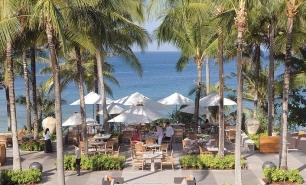 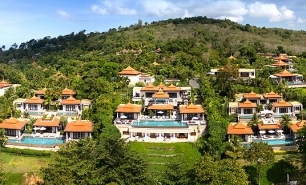 Trisara is a classic Phuket resort hotel located on the hillside along the Adaman Sea coast on the western side of the island. 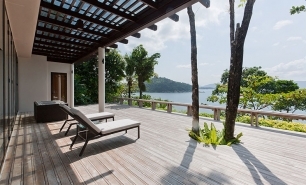 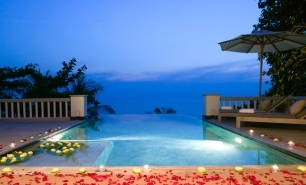 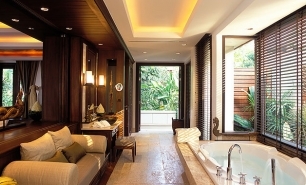 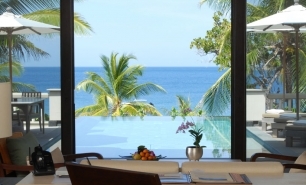 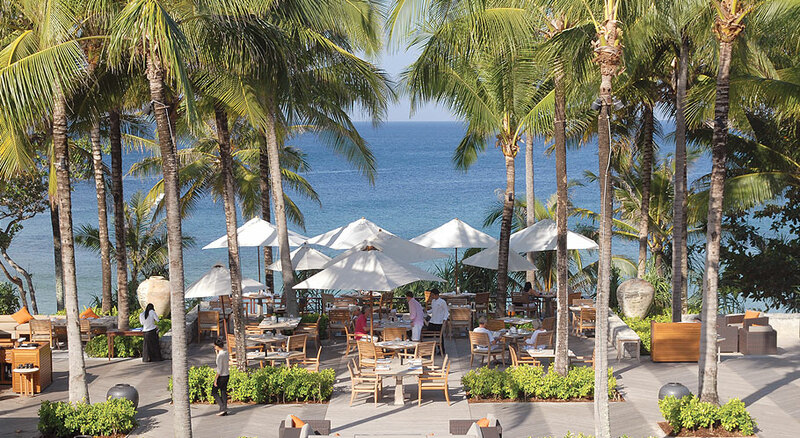 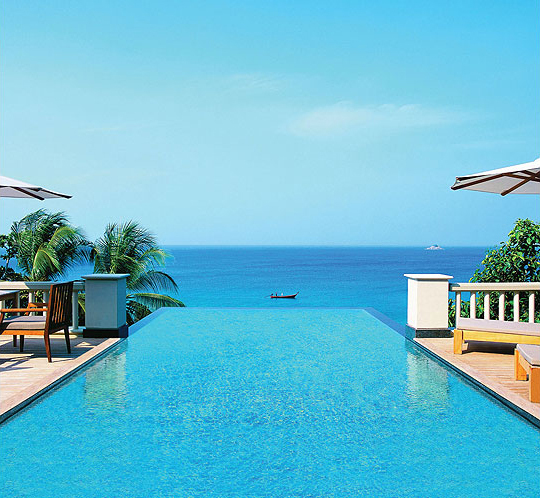 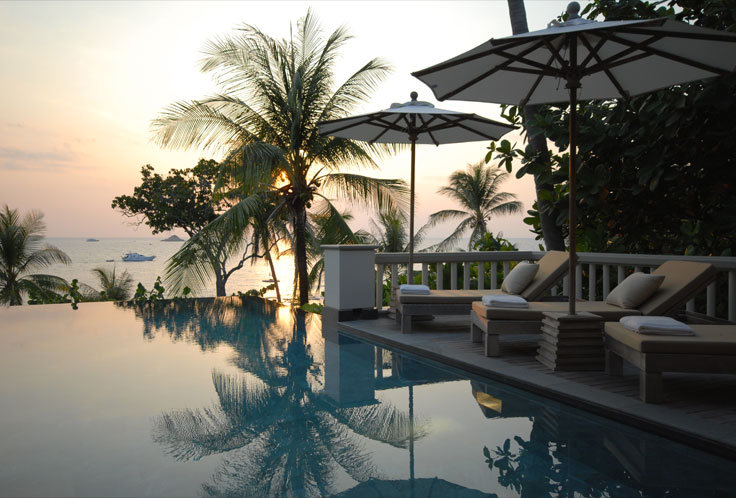 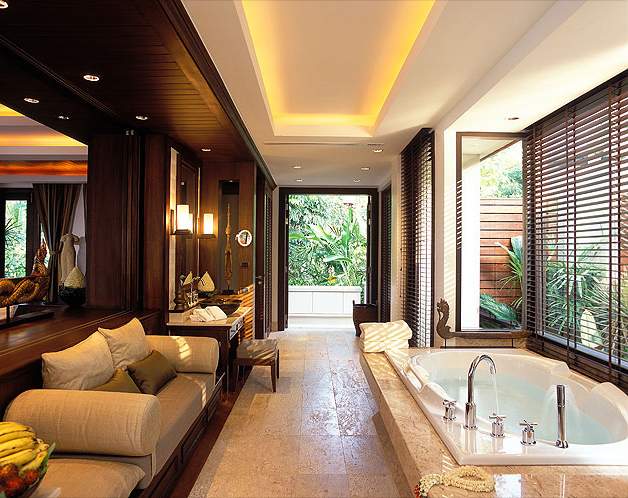 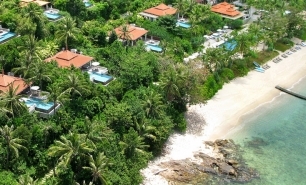 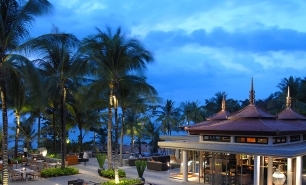 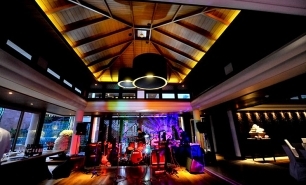 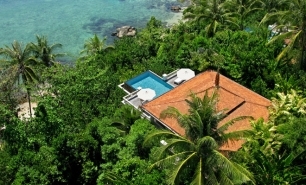 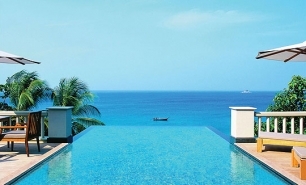 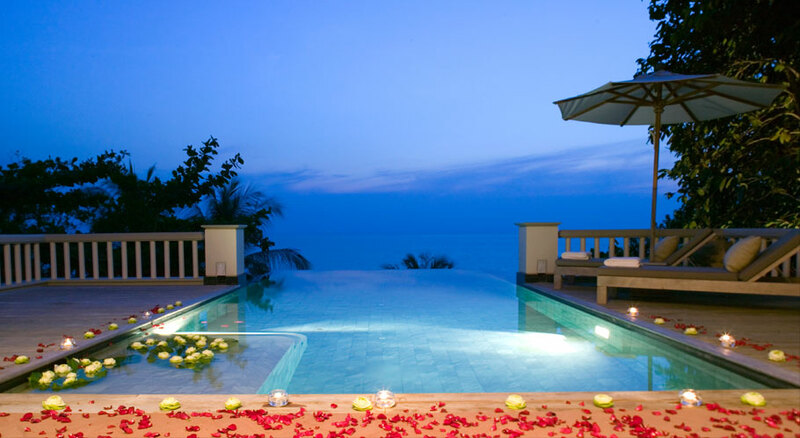 Since its opening in 2004, it has established itself as one of the best resorts in Phuket and in Thailand. 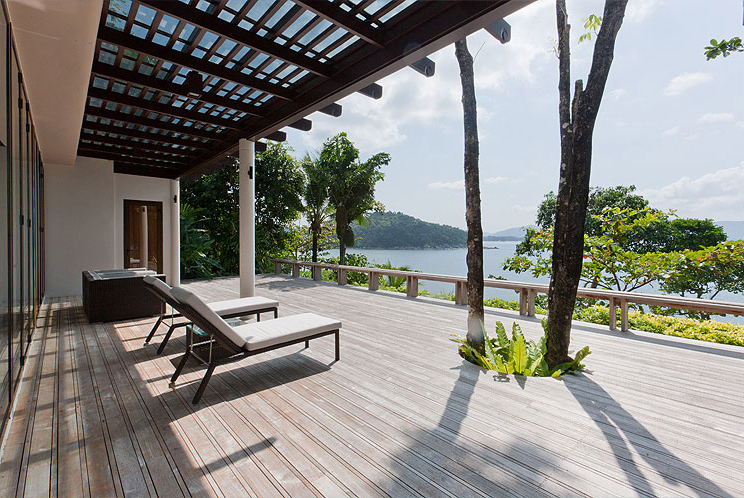 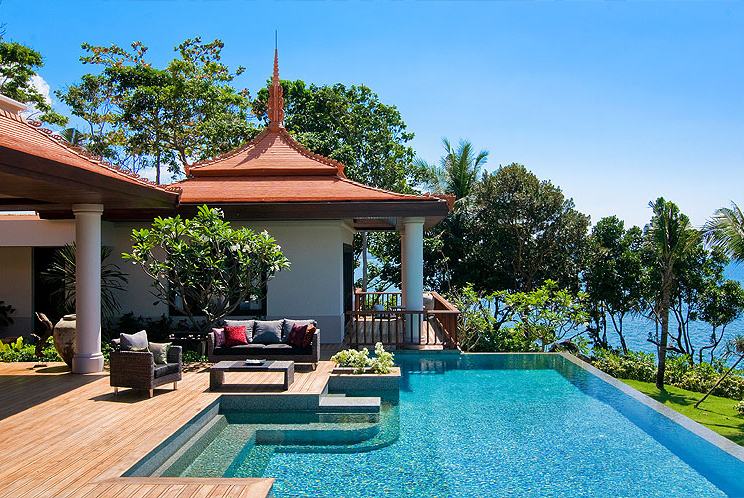 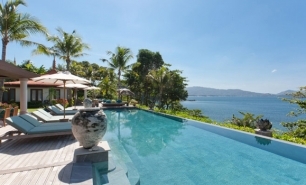 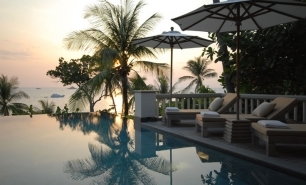 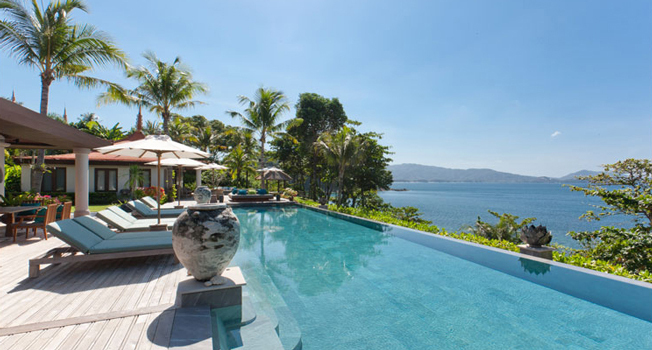 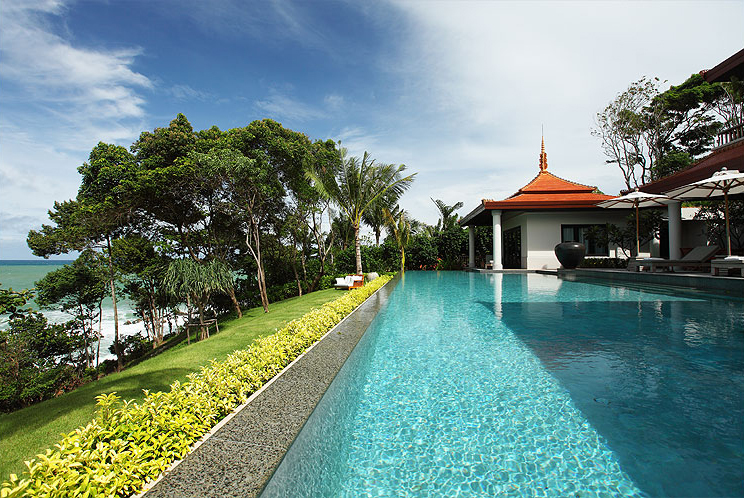 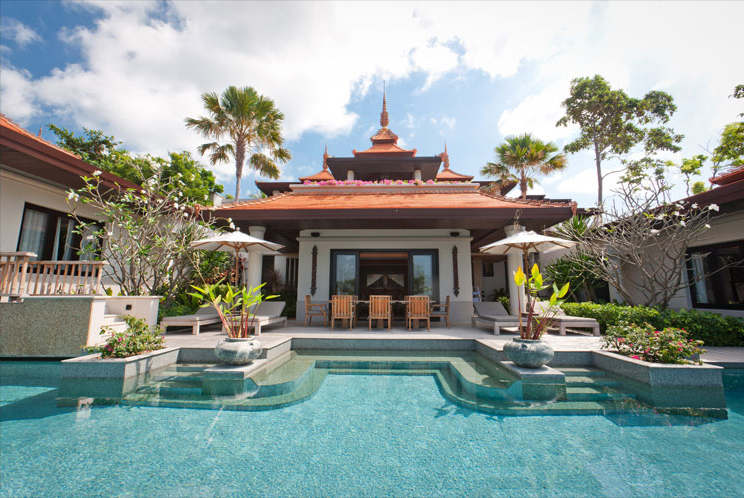 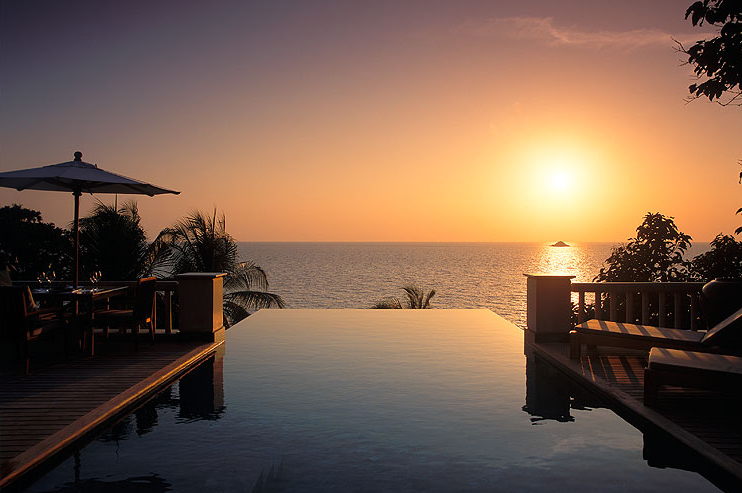 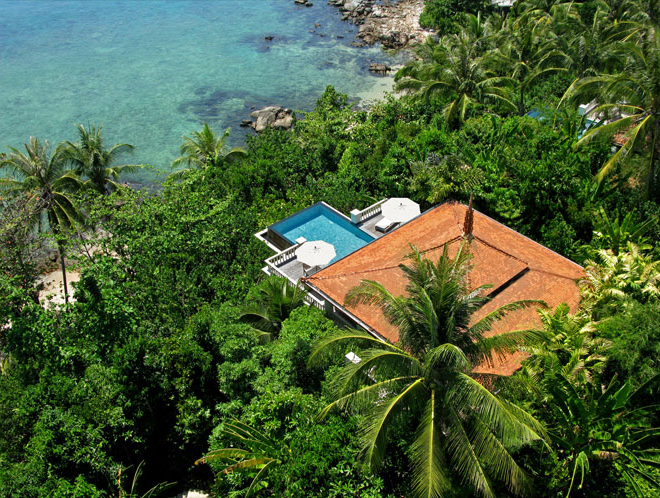 Each of the 39 rooms, suites, and villas (117sqm to 230sqm) have a private infinity pool and excellent views of the Andaman Sea and the sunsets. 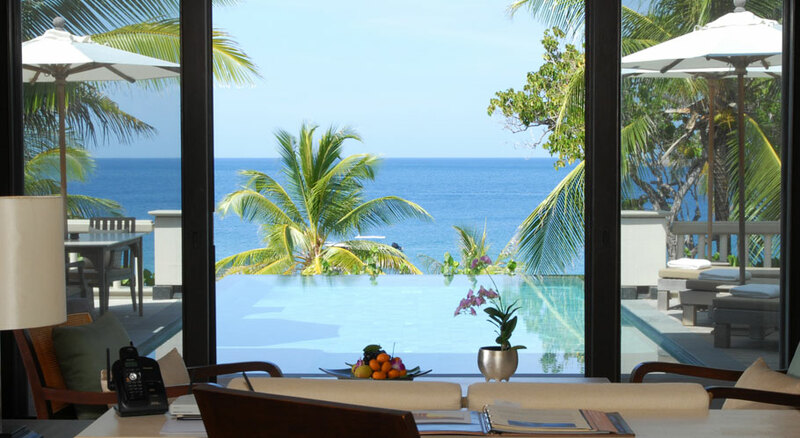 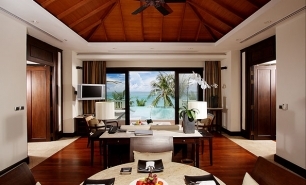 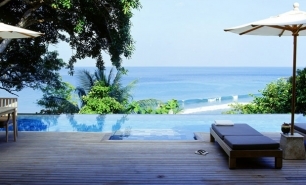 The Ocean Front Pool Villas are closest to the ocean and the hotel’s facilities. 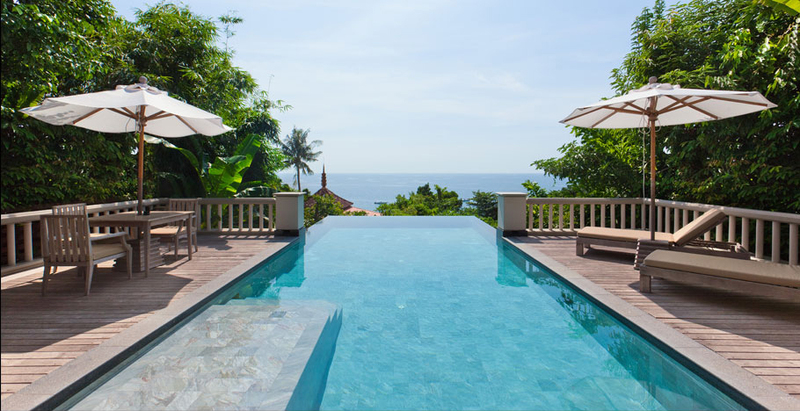 The 12 semi-detached Pool Rooms are less spacious and are located in the third row from the beach. 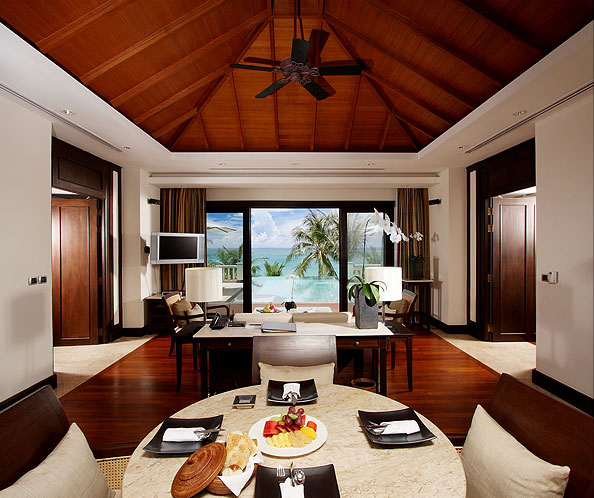 There are also huge 2 to 6-bedroom residences which provide excellent accommodation options for larger families. 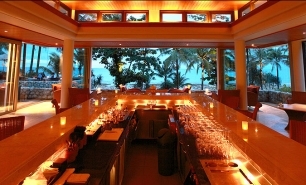 Trisara has three restaurants: Trisara Seafood, The Deck, and The Bar, each offering interesting menus. 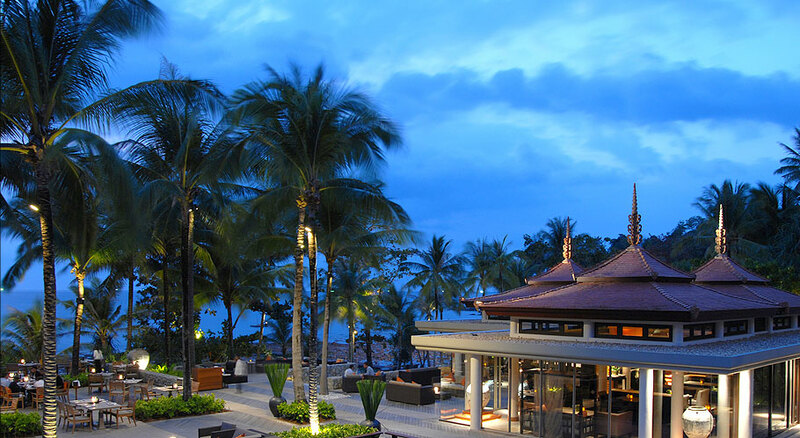 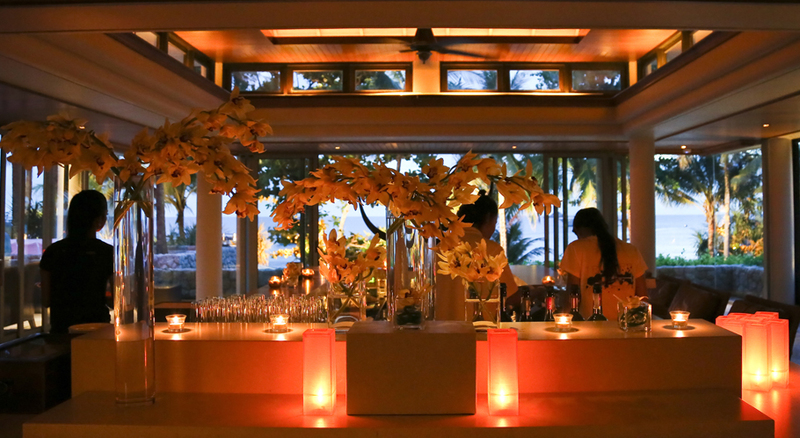 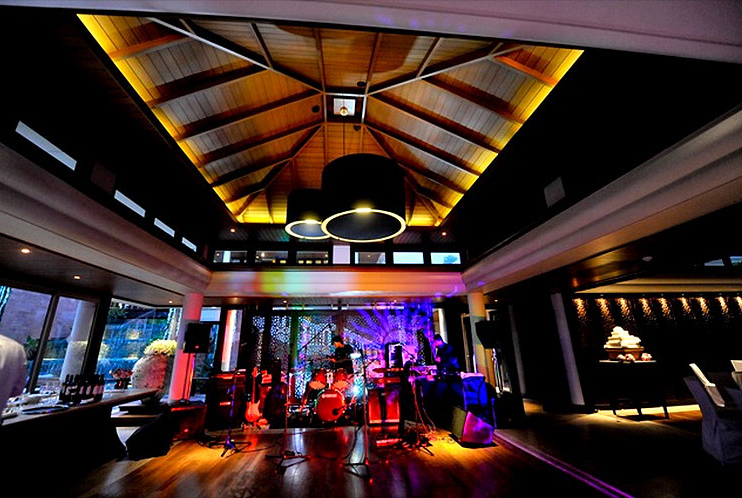 Trisara Seafood, opened in 2012, offers Mediterranean cuisine and is one of Phuket’s newest and most sophisticated dining venues. 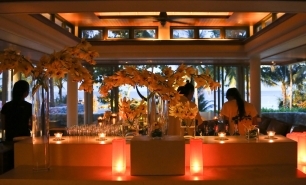 The Deck features Thai dishes. 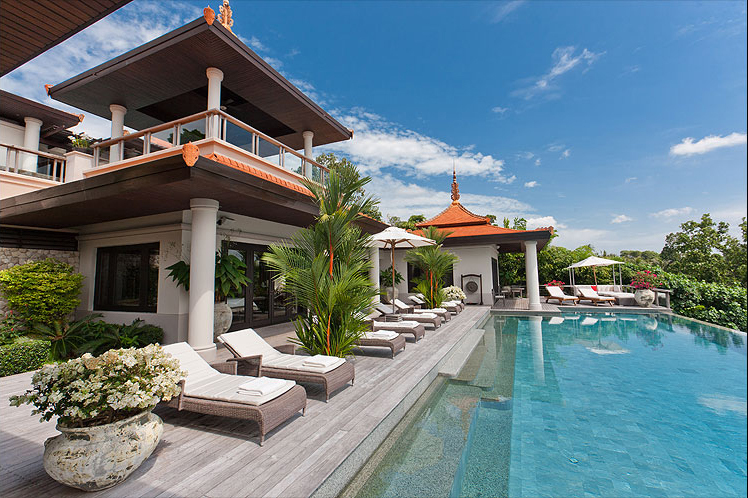 There's an impressive lap pool, the hillside Trisara Spa, a gym and a separate Trisara Kids pavilion.